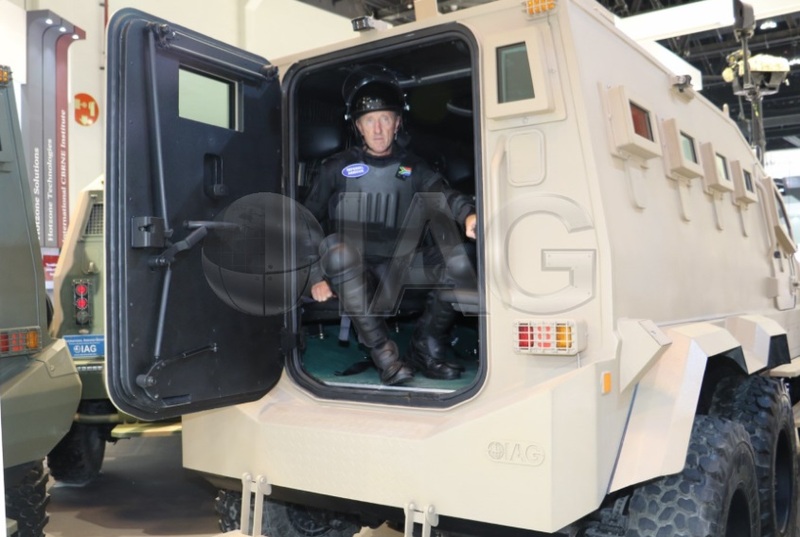 IAG is proud to unveil the Guardian Xtreme Mine Resistant Ambush Protected (MRAP) vehicle with a complete V-Hull shaped designed floor. 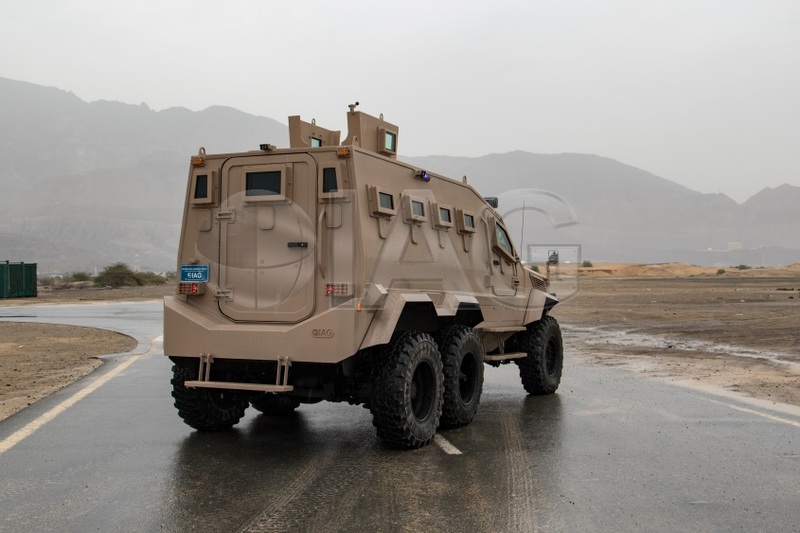 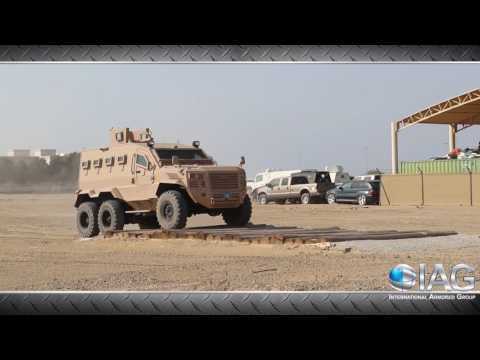 The Guardian Xtreme MRAP is available in 4×4 and 6×6 configuration with standard STANAG Level II blast and ballistic protection including the engine bay. 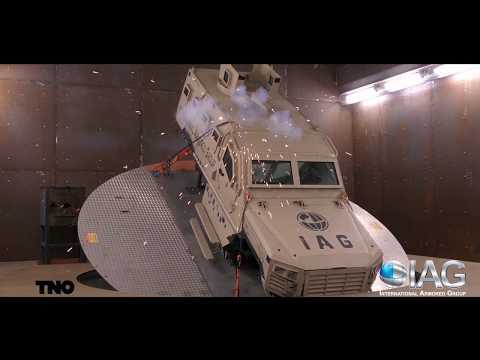 It can be armored up to STANAG Level III protection using add-on light weight armor. 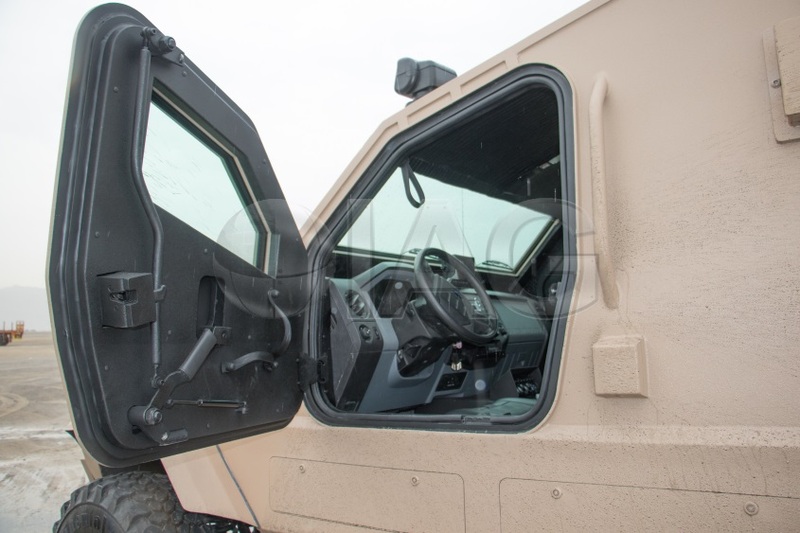 The vehicle has a V-hull shaped floor to provide superior blast protection up to STANAG 2a and 2b. 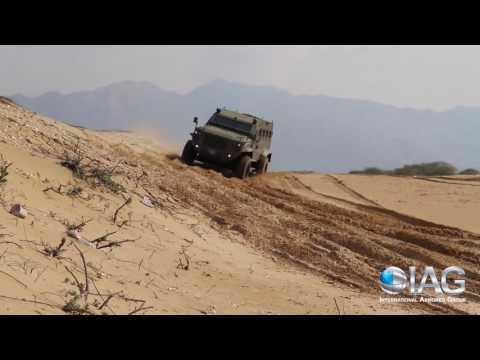 The Guardian Xtreme is specifically designed to meet combat, tactical and surveillance missions and can quickly respond to remote area threats due to its high maneuverability. 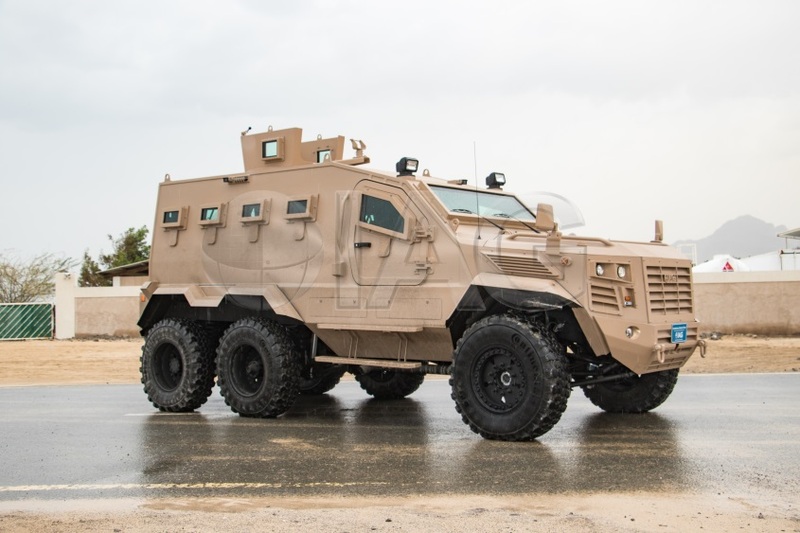 It can sit up to 10-12 fully geared infantry personnel including driver and commander and is equipped with military grade certified blast attenuation seats. 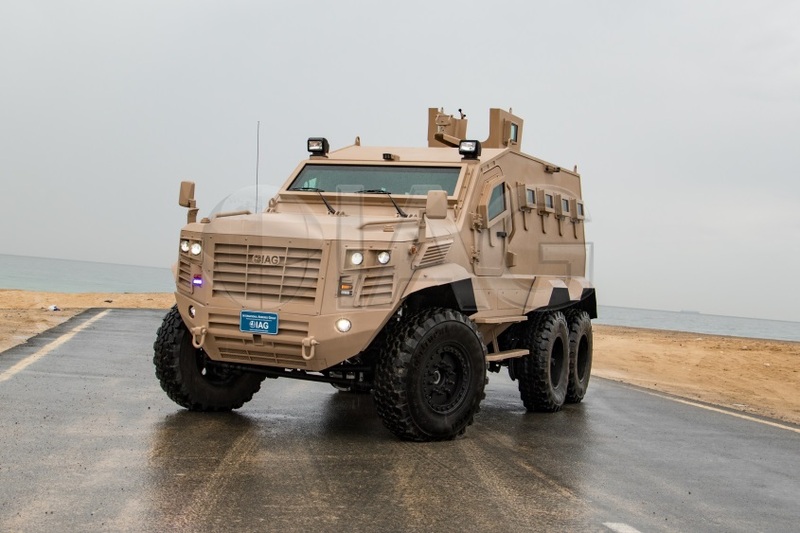 Optional accessories can be integrated which include automatic remote control weapon station, thermal imaging surveillance camera systems, grenade launchers, black out lights and much more. 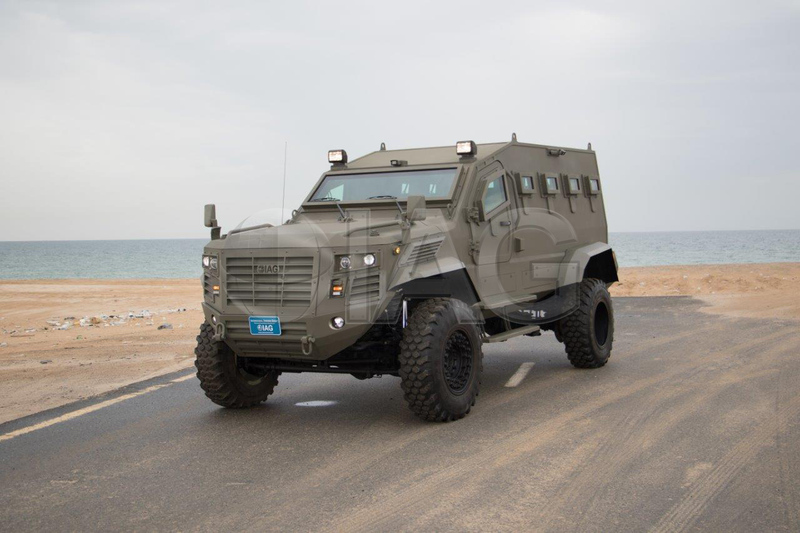 Please be advised that the IAG Guardian Xtreme is available to Government, Military and Law Enforcement only.